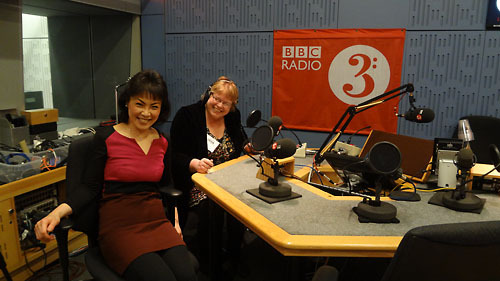 On the occasion of the National Autism Awareness Day, Thursday 2 April, Noriko Ogawa and Janice Mather (Jamie’s mother) appeared on BBC Radio 3 – In Tune. The website distributes the show for a limited time. You can listen to it via the following link.